This chapter was written during and after the second excavation season of the Berkeley Archaeologists @Çatalhöyük (BACH) project and reflects some responses and thoughts on being a part of the larger umbrella Çatalhöyük Research Project that had started excavations in 1995 (two years before we started in 1997). In the volume, edited by Ian Hodder, participants of the Çatalhöyük project demonstrated how the reflexive method in archaeology is put into practice. The key to the reflexive method is that an archaeologist is able to situate her/his methods and practice (and those of others) in the different contexts of work. “Context” in this case comprises multiple scales, from the pre-knowledge and experience of the individual practitioner to the political context of the people who grant the permit to work or the global context of the World Wide Web and the World Bank, These papers are the result of many hours of discussion at Çatalhöyük during the 1998 season (in the evenings, after excavation and lab-work!). We were divided into work-groups. For this article, Mirjana and I were in one group with the main Çatalhöyük excavation team (mostly professional contract archaeologists from UK), and a team from Greece (academics like ourselves from Thessaloniki University). The discussions were heated and occasionally nasty. The chapter reflects this “context”. The aim of this paper is to point out that important contextual variables occur in the process of retrieval of the archaeological materials through excavation. The excavation methodology at Çatalhöyük since 1995 has tended to be treated in the literature as relatively uniform. We show, however, that there are in fact multiple excavation methodologies. This has been implied in an earlier chapter in this volume (Farid et al.) in which the excavation strategy and opinions of the British team excavating at Çatalhöyük are voiced. This chapter will draw attention to the voices of the other excavation teams at Çatalhöyük, specifically the “American” and the “Greek” teams. Joan Gero has demonstrated the nature of some of the variability of excavation strategies along gendered and regional lines. We are interested in exploring some of the interesting implications and complexities of training, organization, status/power that, to a certain extent, are the result of regional methodologies, but are also the result, I believe, of variation in the field experience and intellectual histories of the individual researchers. 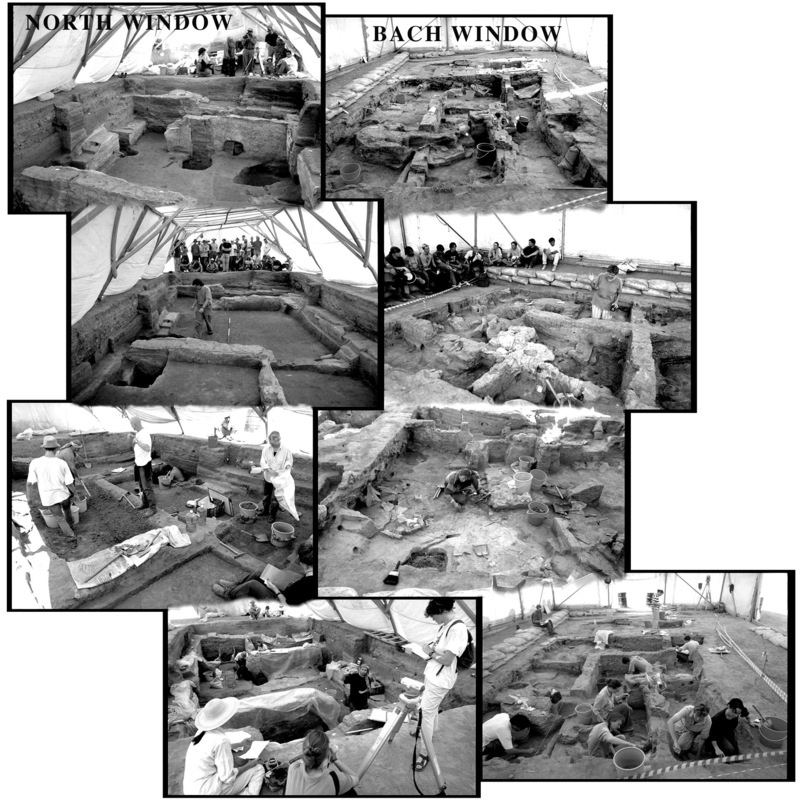 Tringham, R. and M. Stevanovic (2000) Different Excavation Styles create Different Windows into Çatalhöyük. In Towards reflexive method in archaeology: the example at Çatalhöyük by members of the Çatalhöyük teams, edited by I. Hodder, pp. 111-118. McDonald Institute for Archaeological Research, Cambridge, UK.